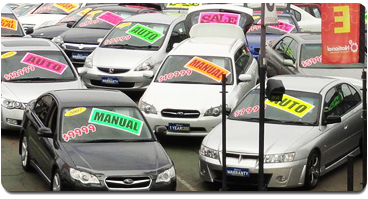 We have over 50 years worth of combined experience and have sold over 10,000 quality vehicles. All of our vehicles are pre-selected and pre-inspected in our workshop, so we can guarantee that you are driving away with the best quality vehicle your money can buy. 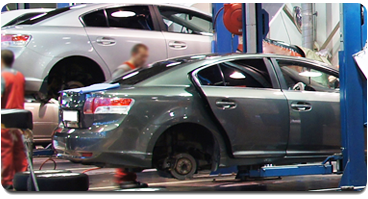 Our informative, friendly and professional staff is here to help you with all of your automotive needs. 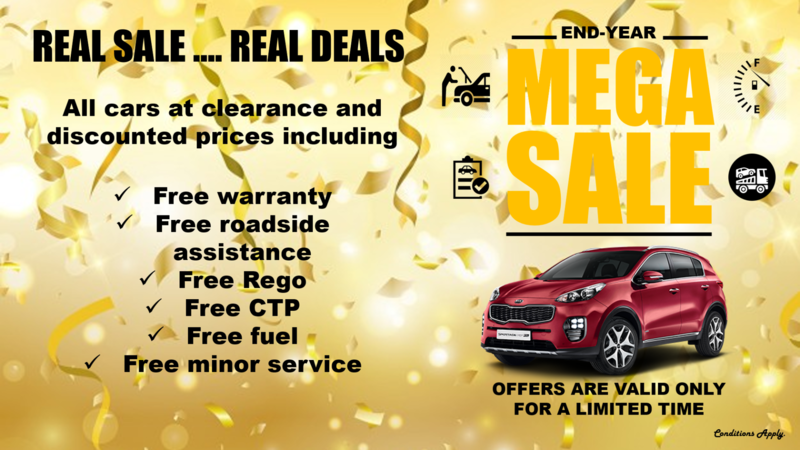 From finding a new vehicle, extended warranty options, minor/major service, vehicle modifications and also the valuation of your vehicle, we have it all!!! 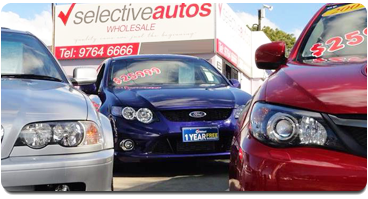 For the highest quality vehicles and great customer service look no further than Selective Autos Wholesale Homebush.